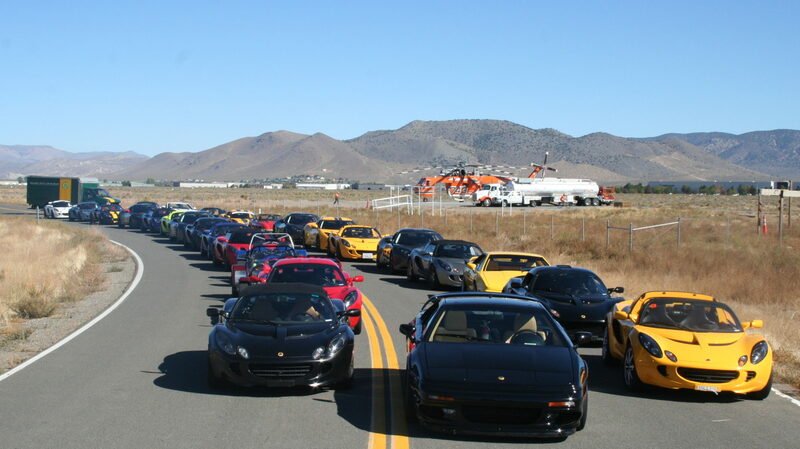 Registration is now open for the Golden Gate Lotus Club’s last track day of the year at Laguna Seca Raceway in Moneterey, California on Thursday, November 6th. We will be running (3) run groups with approximately 20 minute sessions each. Your options will be Advanced Group, Intermediate Not-So-Fast Group, and Intermediate Fast Group. There are a limited number of Beginner slots available and those entrants will run in the Not-So-Fast Intermediate group. Beginners will be required to have a coach assigned to them to ride in the passenger seat in order to enter the track. Click here to sign up via MotorsportsReg. This event will fill up fast so be sure to sign-up early to ensure you get a spot. Due to the restrictions imposed by Laguna Seca on the number of cars allowed on the track at one time, there will be no bridging of run groups as we normally do at other venues. Also, be aware that there will be absolutely no refunds. If you cancel before October 23rd and we can fill your spot, we will give you a rain check for a future event. Only sign up if you know you can attend. We will run this event rain or shine. Also, THIS WILL BE A 90dB EVENT! DO NOT RELY ON LIFTING AT THE SOUND CHECK – if your exhaust or intake is loud, take measures to reduce your levels before the event. Note: the registration will ask you to choose a sandwich. You can choose anything you want, but the answer will be ignored because we will be holding our annual BBQ (with meat and veggie options).